Ni no Kuni II: Revenant Kingdom has gone gold, publisher Bandai Namco and developer Level-5 announced. That means the game has completed development and is preparing for manufacture to meet its late March release date. 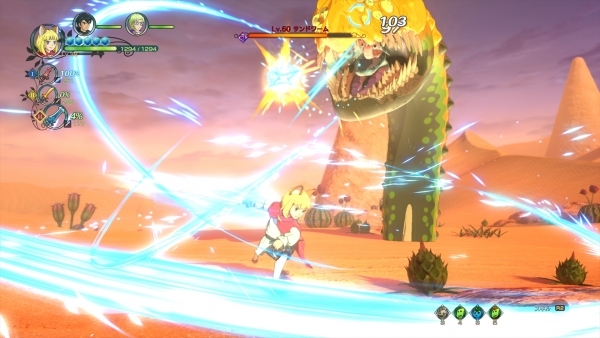 Ni no Kuni II: Revenant Kingdom provides two additional game modes for players to engage in as they progress through the game’s main story. As Evan reclaims his crown in the newly formed kingdom of Evermore, he must manage all aspects of daily life within its borders. Players will erect shops, farms, barracks, and a host of other facilities to increase the economy of Evermore and provide new equipment for Evan and his allies as they venture further into the world. Hire residents to staff these shops and research new items and abilities to increase Evermore’s influence across the land. Evan will also lead an army into skirmish battles. These large-scale battles against other armies will test the resolve of Evan’s military might. Recruit new generals with special abilities to take down the opposing forces and claim victory! Watch a new behind the scenes video, dubbed “Building the Kingdom,” below. View a new set of screenshots at the gallery.